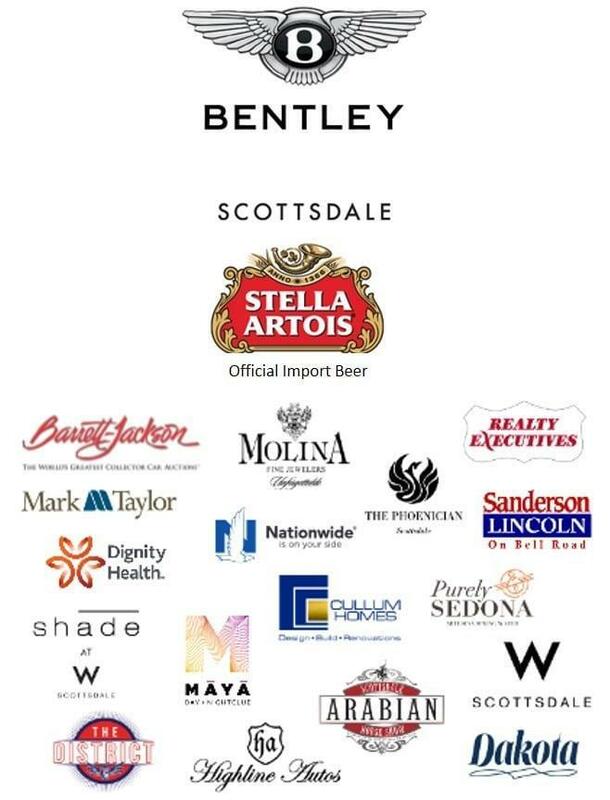 This year’s Bentley Scottsdale Polo Championships: Horses & Horsepower is an eclectic mix of fun activities. Golf and Hip-Hop typically do not mix. It is rare to see two things that are so opposite at the same event, and that is what makes the Bentley Scottsdale Polo Championships so special and interesting. At this year’s Polo Party, Troon for the first time will host an on-site Hole-In-One Contest, in which contestants will compete to win prizes and proceeds will benefit Phoenix Children’s Hospital. Troon has consistently worked to become the largest third party manager of golf and club operations in the world. The fourth polo match will be in conjunction with The Cultural Concert. 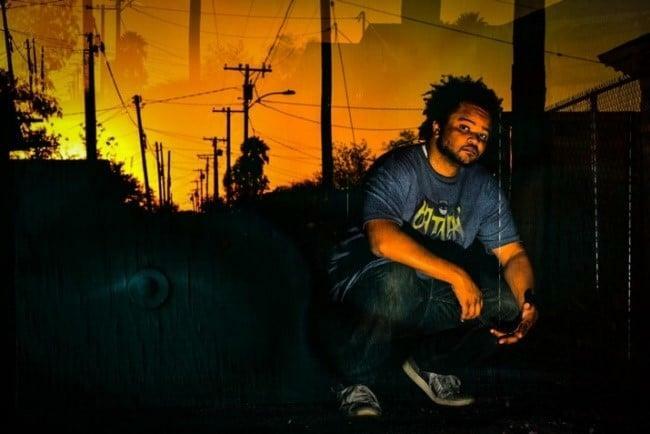 Alongside performers such as the Scottsdale Philharmonic, Arizona Opera and Maestro Hughes is rapper RoQy TyRaiD, an underground hip-hop artist with a dedicated, growing fan base. Hang out in the Mark-Taylor Residential Luxury Living Room during the Sunset Match to see his performance, along with the rest of The Cultural Concert. Indeed, RoQy TyRaiD will be rapping during a polo chukker while all sound is turned off. It’s probably never happened in the history of polo but it will at this event.